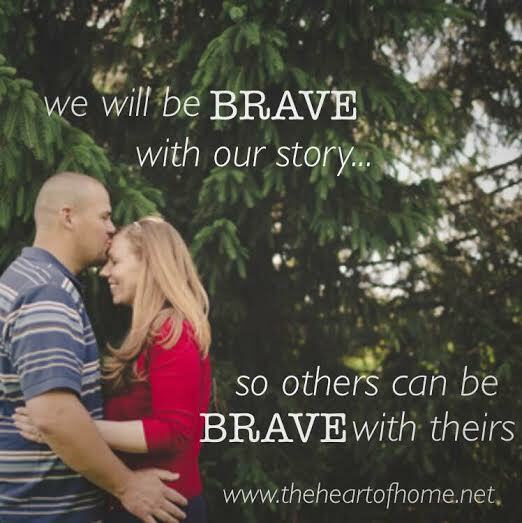 My name is Casey and I am the blogger behind The Heart of Home. I started this blog back in 2011 as a way to document my creative undertakings but it has grown to be so much more over the years. In February 2016, I started sharing my story. It has been far more personal than I ever intended but I feel God is prompting me to lay it all out there with the ups and downs of our battle with infertility and surviving two of the leading causes of maternal mortality. I'm the first to admit that it's not always a pretty story tied with a bow but that's real life, right? Often times it's messy and we're each learning to navigate the season we are in. Sometimes that includes an unexpected hardship. 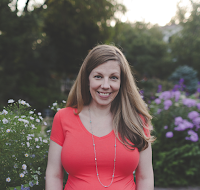 It's definitely not easy hitting that 'publish' button on such a deeply private experience but my hope is that writing about it encourages you in whatever challenge you are going through yourself and helps shine a light on the need for better maternal healthcare in the United States through the lens of a survivor. The aftermath cycles through all sorts of things like grief, joy, heartbreak and gratitude. I'm sure you could say the same about whatever challenge you are currently facing too because often times the threads of suffering are the same regardless of the cause. And while it might feel like some of these seasons last far too long, there is opportunity for personal growth through them and there is hope for healing. There is always hope! So grab a cup of coffee and join me on this journey. I'm doing my part to save the mothers who come after me one blood donation, blood drive and awareness campaign at a time. All of my efforts may never gain much traction but if it helps one person... or it helps one survivor mom feel like she isn't alone... it's worth it. Whatever brought you here, thank you for stopping by. I'm so glad you are here.